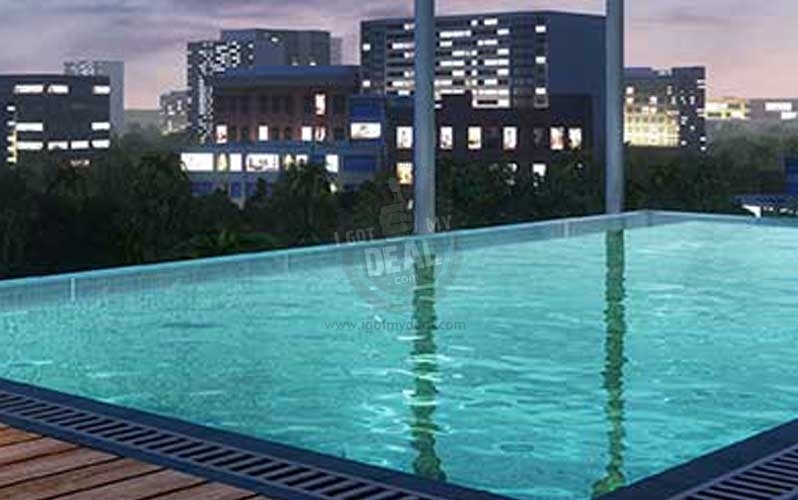 Supreme Developers has announced a new housing project which is at a pre launch stage. 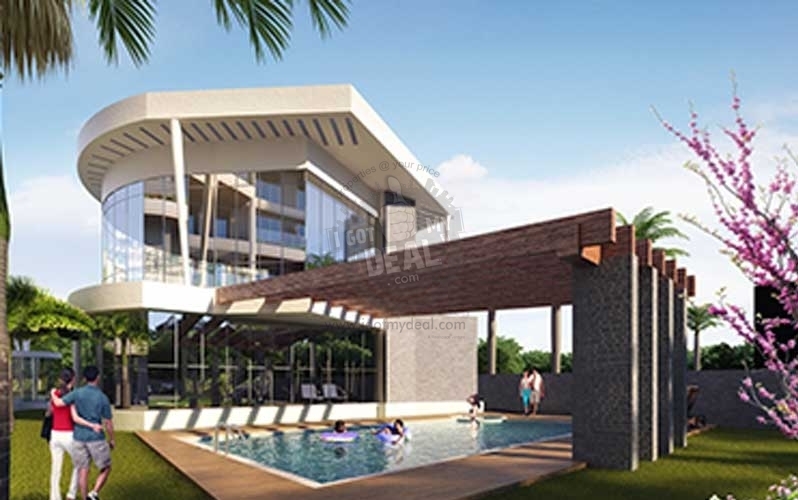 Location of this project is said to be someplace close to Eastern Express Highway, Chembur East, Mumbai. These systems will additional provides 2 BHK & 3 BHK. This pre launch project will provide exclusive features, modern facilities, protection and updated technologies systems. 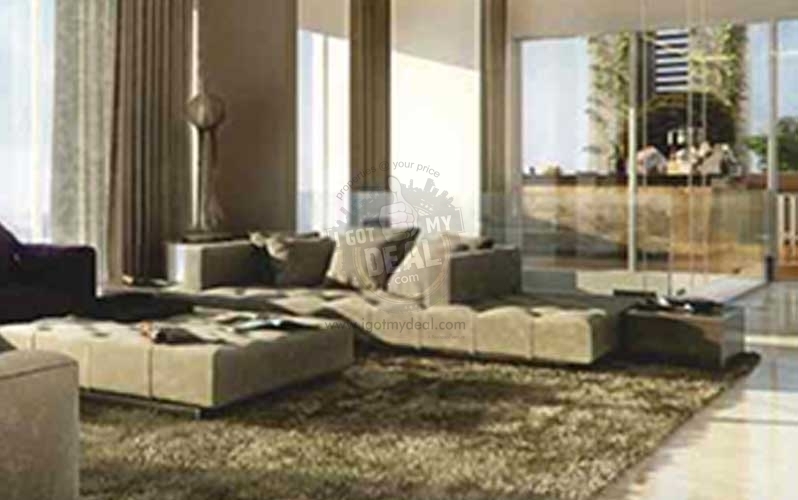 Of course the flats built here will be among the groups of Top Notch Luxury Home in Town. The best highlight is its key place that provides short access to most of your desired places, after all its located close to Eastern Express Highway to link any part of Mumbai in shortest time. 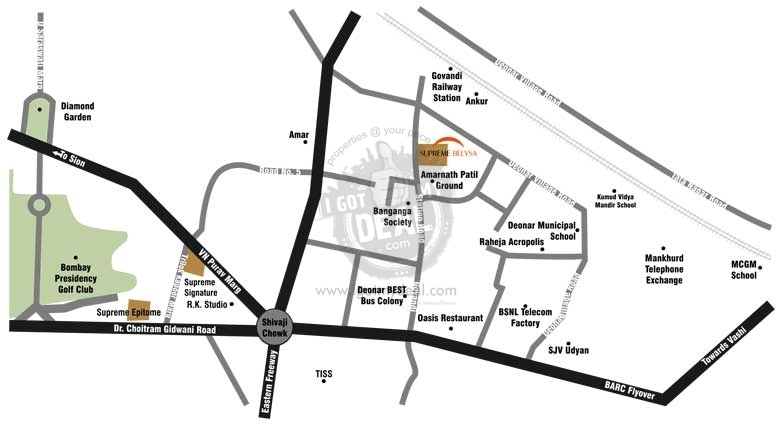 While on the other hand, the place also helps you stay closer to most of the useful features like Shopping centers, Colleges, Dining places, Bank, ATM's and much more. Supreme Developers has been in the real estate growth sector for over 3 decades. Their years in the sector and unwavering commitment to quality have made them an emblem of high-class and superior quality. Supreme Builders create buildings that are outstanding with favorable facilities and peaceful ambience. Mumbai and Pune have been the primary locales for their projects like Supreme Signature, Lake Superior, Hyde Park, Supreme Head office and many others. They are soon to launch a Built-to-suit project with commercial and retail space combined together. Consistency and creation are frequently related with Supreme Developers, an ISO 9001 : 2000 certified company. The effective workforce and professionalism speaks volumes about Superior Constructors as they have obtained a huge reserve of client trust and faith. For more information, please do contact us on the above mentioned number.